We’re exceptionally pleased to welcome Sweetbox / Diffrent Music signing and all-round talented bass-slinger D’TCH to the Dojo decks for our latest exclusive mix! No tracklist on this one but expect to hear the man’s own unusual productions alongside plenty of future jungle, wonky halftime and even a handful of good old fashioned 2-step rollers. Serious selections! The Dojo Mix Series reaches its 50th instalment this month as we welcome Kiwi producer InDifferent to the decks! Featuring beats from his brand new Hip-hop Will Incarnate EP for Free Love Digi alongside a host of other D&B, Paul’s mix takes the listener on a journey through future jungle, halftime steppers, deep riddims and finishing up on an old school roller tip. 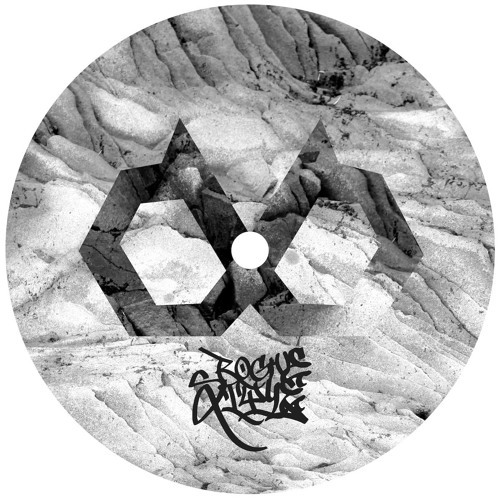 Beats from the likes of Greazus, Thomas B, Crypticz, War, Bladerunner & Total Science inside…check it! You can check out the mix via Soundcloud below or head to Youtube or iTunes to stream. You can also grab a download from Google Drive. 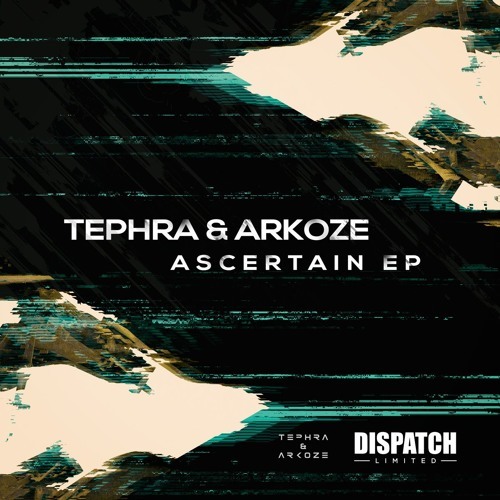 Tephra & Arkoze land on Dispatch LTD with a brand new EP this month and we’ve got the exclusive on title track Ascertain. Featuring the vocals of the ever dependable MC Fokus, the track combines playful hip-hop lyricism with swung beats and some grin-inducing bassline grime for a tidy workout that keeps the energy high while avoiding the usual rolling 2-step patterns. Sick one! Hit up the Dispatch store to grab the Ascertain EP right now, with full release at all good digital outlets from Mar 24th. When it comes to D&B MCs, you can count those worth hearing outside the rave on one hand (and even those worth hearing inside the rave on a few hands more…). The jump from host in the club to the true lyricism required to spit bars on record isn’t one that all wannabe microphone fiends have the talent for, but thankfully Sense has more than proven himself worthy of the task. Many years in the making, The Elephant In The Room sees the self-described “illegitimate offspring of a scouse and a cockney” land on Diffrent Music accompanied by some of the best producers in the scene, with a plethora of material spanning D&B and hip-hop, dark and light, hype and chill. There are plenty of highlights in the uptempo region, from the coy and playful rhymes of Lynx-produced Disconnected to the aggy lyrical duel of After Dark, where Sense is joined by longtime friend and equally talented MC Codebreaker. The lower tempo beats tend towards beauty and introspection, such as album opener Love Is… which muses on romance against an eclectic beat from Frank & Furter that brings to mind Frederick Robinson’s work. Two Planets brings in jazzy influences and rhymes on an intergalactic tip, while Just A Ride closes the album with thoughts on the meaning of life. 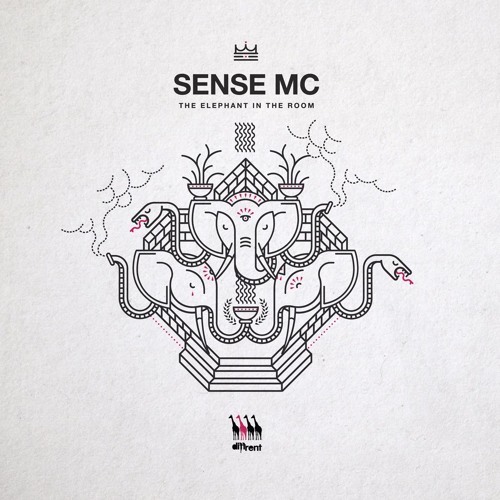 Descriptions struggle to do the work here justice; the important point is that The Elephant In The Room is a polished selection of songs with depth beyond the usual hype-man lyricism or catchy verses found on MC-led tracks. We’ve no doubt this is only gonna get better on repeat listens too. Check out some of the tracks below and hit up the Diffrent Store to grab a copy on digital, CD or vinyl…as they’ve been telling us for weeks, #BuyTheAlbum. 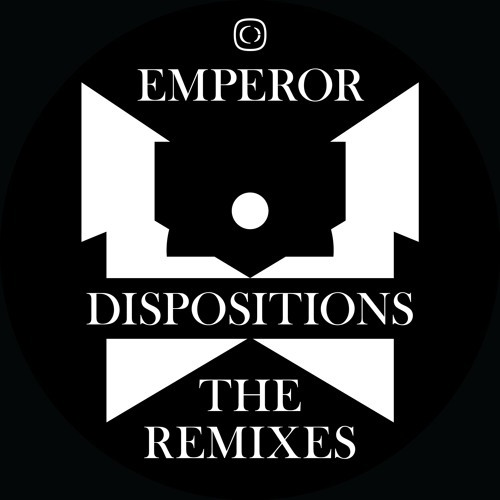 Material from Emperor’s recent Dispositions LP gets the remix treatment on the latest release from Critical, and true to form the label have delivered a really interesting selection for the EP. For our money you should just ignore the Phace remix; as weighty as it is it’s predictable fare and far from the most interesting work we’ve heard from the German neuro powerhouse. Klax on the other hand have absolutely excelled themselves with their remix of Made of Light, taking the original’s moody vocal and setting it to a halftime beat punctuated with grime-tinged synth swells and some serious bassweight. This one positively swaggers along as the synth lines stalk through the mix, and the energy levels are kept high despite the plodding drum pace; top notch mid-set switch-up material. Ivy Lab are next up and once again on a half time flex, flipping Jounce around from a full roll neuro workout into a hypnotic, bouncing slice of intergalactic hip-hop that just oozes character. Smooth melodies and warm low end reverberations make for a serious head-nodder. Last up we’re treated to the softest of renditions as Made of Light gets the accoustic treatment, stripped back to nothing but Solah’s beautiful vocal and a moving piano line. Something a little different from the usual Emperor material! Check out the clips below and hit up the Critical Store to grab the EP on vinyl or digital now. 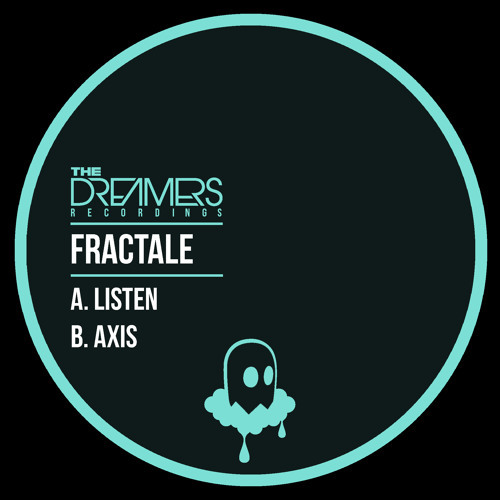 Neve’s The Dreamers imprint continues their impressive run of releases with a sick new single from Italian production trio Fractale. Listen serves up more of that 20/20 style bassy halftime swagger we’ve been enjoying so much over the last few months, with laid back beats and serious low end weight a plenty. Check it! Safe to say we’re more than a little excited for this one…we’re proud to present an exclusive from one of the finest MCs in the game, back from almost retirement last year and dropping his debut album for Diffrent Music! State Of The Art sees Sense’s distinctive rhymes set to a dark and brooding beat courtesy of Coma and the resulting blend of dark D&B and hip-hop swagger is a potent mixture! Watch out for the album The Elephant In The Room dropping from Feb 14th via the Diffrent Store.